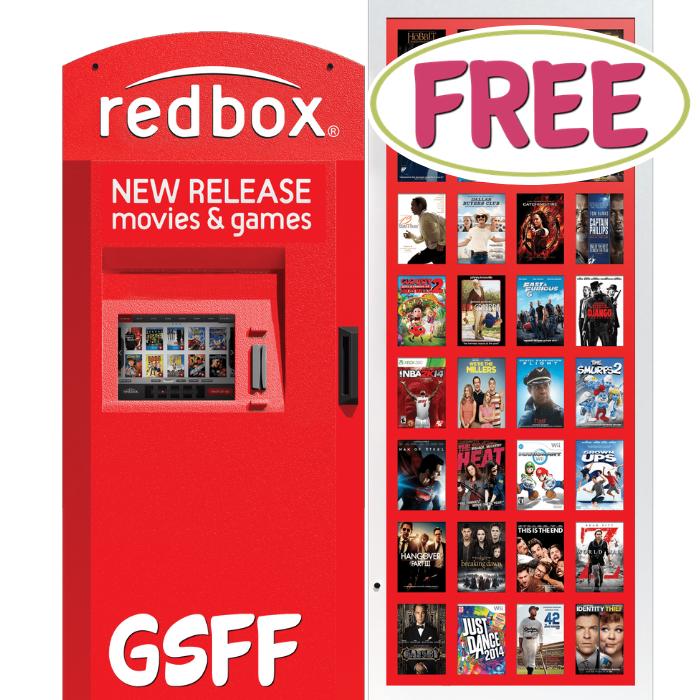 You are here: Home / FREEbies / FREE Redbox Blu Ray, DVD Or Video Game Rental! FREE Redbox Blu Ray, DVD Or Video Game Rental! Right now you can get a completely FREE Blu ray, DVD, Or Video Game Rental! All you have to do is text: VALPAK to 727272! It says it’s just working for video games, but, it looks like it’s working for DVD’s, and Blu-rays, too! You can also redeem the code at the kiosk, on their app, or at Redbox.com. Code valid through February 28, 2019!